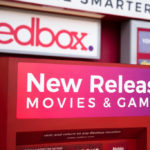 A judge has granted Disney’s motion for a preliminary injunction against Redbox, disallowing the kiosk chain from selling digital download codes for Disney films. According to the Hollywood Reporter, a federal judge in California has sided with Disney in their case against Redbox. 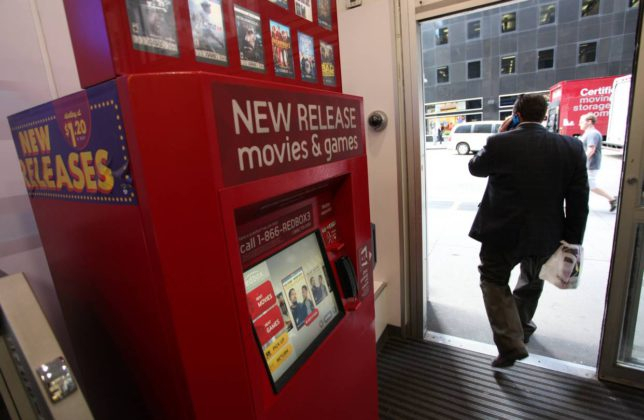 The ruling will now prevent Redbox from reselling digital download codes for Disney films. This was Disney’s second attempt to stop Redbox’s digital codes sales after a judge sided with the rental kiosk company on the first go-round. 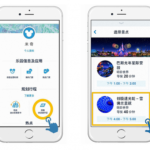 A key change to Disney’s terms of service made after that loss relates to the consumers’ rights to resell discs, with the judge finding that the updated terms did not infringe on that right. Disney originally filed suit against Redbox in November of last year, claiming that the movie rental kiosks were selling digital download codes in violation of Disney’s terms of service. While Redbox has deals in place with certain Hollywood studios that allow them to purchase rental discs at wholesale, the company was forced to buy Disney’s combo packs in order to rent discs to their customers. As a result, Redbox began selling the digital download codes that came in these combo packs to customers, with prices ranging from $7.99 to $14.99. Unfortunately for Disney, a judge found that the studio was over-stepping “the scope of its copyright” in their complaint and declined to issue an injunction against Redbox’s practices. 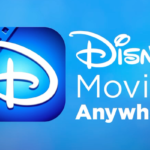 An amended complaint was then filed in April, with Disney noting that they had updated their terms of service.